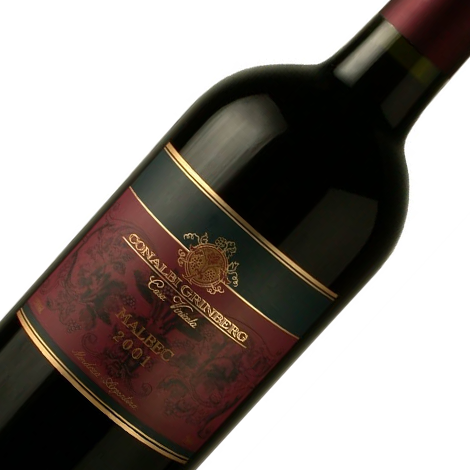 Intense cherry red colour with violet hues.On the nose it's red fruits, strawberries, cherry jam, anise and vanilla notes. Plum is the dominant fruit.On the palate it's plums, plum jam, sweet cherry and cassis. 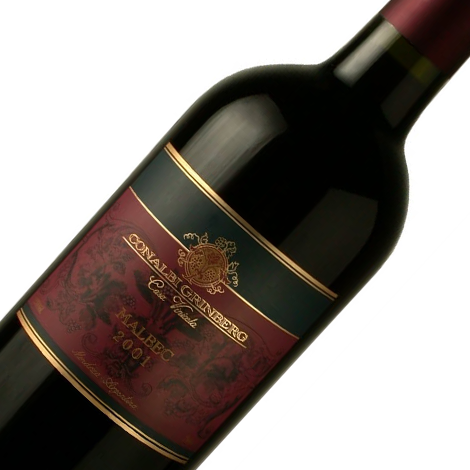 The wine is warm, buttery, sweet tannins, silky notable acidity and good long finish.It is ideal for dishes to accompany red meats with sauces. Cheeses such as Gouda, Mozzarella, Gruyere, Roquefort, and Camembert!